Disney CEO Bob Iger made $46.5 million in 2014. He's earned every penny of it. Heck, you could argue he's worth even more. 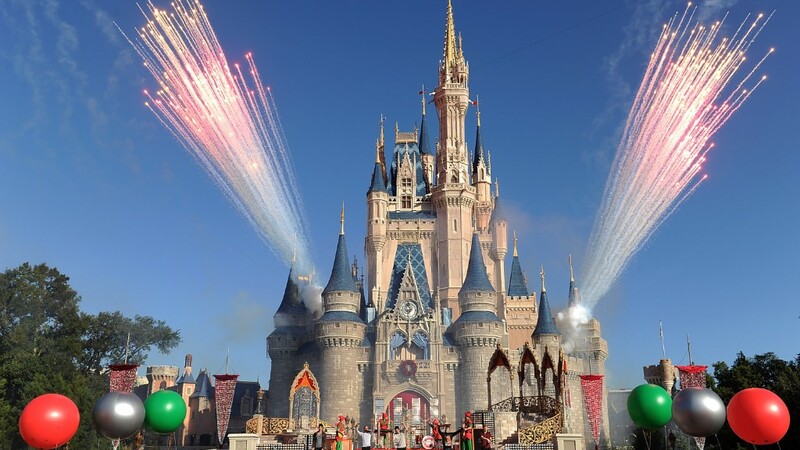 Disney (DIS) stock is at an all-time high. Since Iger took over for Michael Eisner in October 2005, shares have soared nearly 420%, while the S&P 500 is up about 70%. Pixar's chairman and biggest shareholder was Apple (AAPL) co-founder Steve Jobs, who reportedly had a testy relationship with Eisner. Disney was at risk of losing the distribution rights to Pixar films because of it. You can add Iron Man, Thor, Captain America and the Guardians of the Galaxy to the mix since it bought Marvel, as well as other characters like Ant-Man, Doctor Strange and Black Panther. Disney even just reached a deal with Sony (SNE) that will allow it to use Marvel's Spider-Man in future movies. Then there's Luke, Leia and Han Solo. And to top it off, Disney's own animated studio has enjoyed a huge comeback. It's not just Frozen either. "Wreck-It Ralph" and recent Oscar winner "Big Hero 6" were also huge hits with possible sequel potential. So Disney pretty much will rule the box office universe for at least the next five years. Magic left for the stock? Still, it's worth asking if all this good news is already priced into Disney's shares. 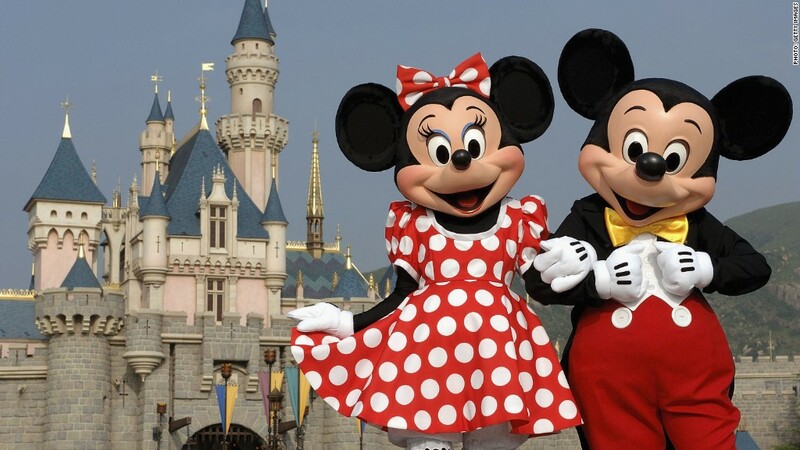 Disney trades for 22 times earnings estimates for this fiscal year. That makes its stock more expensive than all of its major media rivals: Rupert Murdoch's Fox (FOXA), CBS (CBS), Viacom (VIAB) and Time Warner (TWX) -- the owner of CNNMoney. So expectations are extremely high for Disney. The slightest stumble could hurt the stock. An unexpected box office dud. A setback in the ratings at ABC. But the other parts of Disney's business look about as strong as the movie studio. ESPN is a beast. The company's parks and resorts just posted a 9% increase in sales and a 20% jump in profits in the latest quarter. And the company's fastest growing business is actually its consumer products division. The success of that unit is closely tied to its box office prowess. Do you know any girl under the age of eight that didn't want an Elsa, Anna or Olaf toy for their birthday or during the holidays last year? Life after Iger. The biggest risk might be what happens to Disney after Iger is expected to retire when his contract runs out in 2018. But it looks like the company has a firm succession plan in place. Tom Staggs, who used to be the head of the parks business and was chief financial officer before that, was promoted to chief operating officer last month. That appears to make Staggs, who is widely respected on Wall Street, the front runner to take over for Iger. He's been with Disney since 1990. So it's no wonder that many long-time Disney shareholders want to buy and hold this stock pretty much forever. There are few companies out there that generate such a devoted, dare I say, cult following. Apple is one. Warren Buffett's Berkshire Hathaway (BRKB)and Starbucks (SBUX) make the list too. And so does Disney.